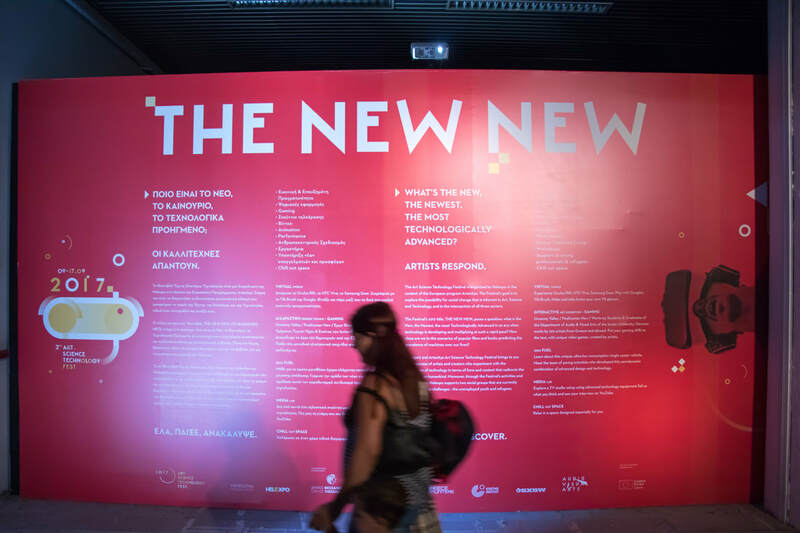 What is the NEW, the Newest, the most Technologically Advanced? 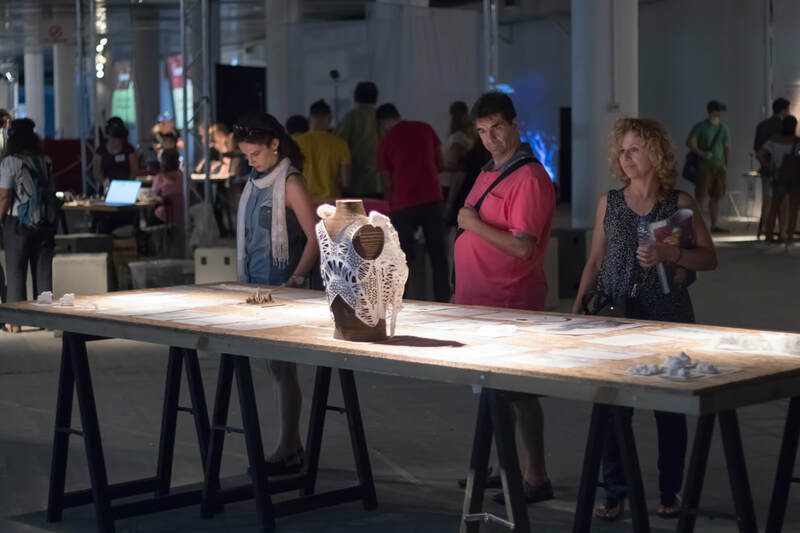 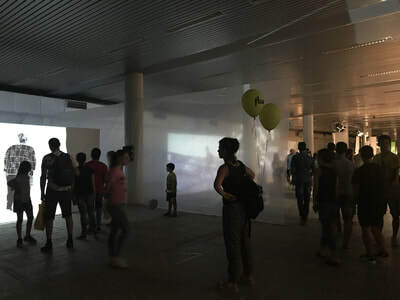 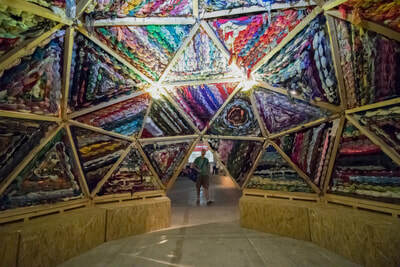 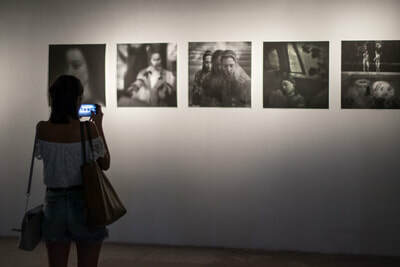 Artists respond at the 82nd Thessaloniki International Fair’s Pavilion 2. 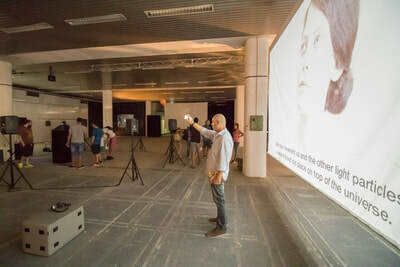 MEDIA LAB CREATED 44 VIDEOS DOCUMENTING THE FESTIVAL, INCLUDING INTERVIEWS WITH PARTICIPANTS & PARTNERS.GO TO MEDIA LAB'S YOUTUBE CHANNEL FOR MORE CONTENT. 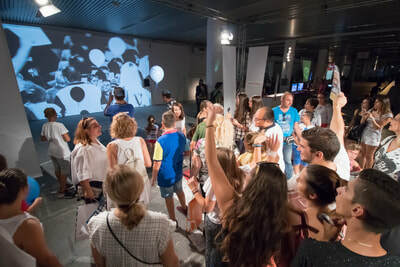 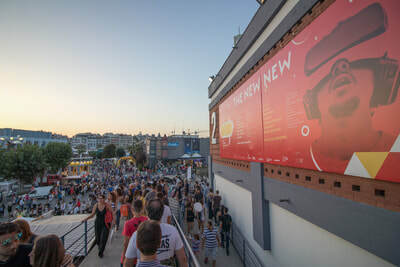 The first edition of the Festival, that took place in September 2016, was greatly successful, attracting more than 10.000 spectators of all ages. 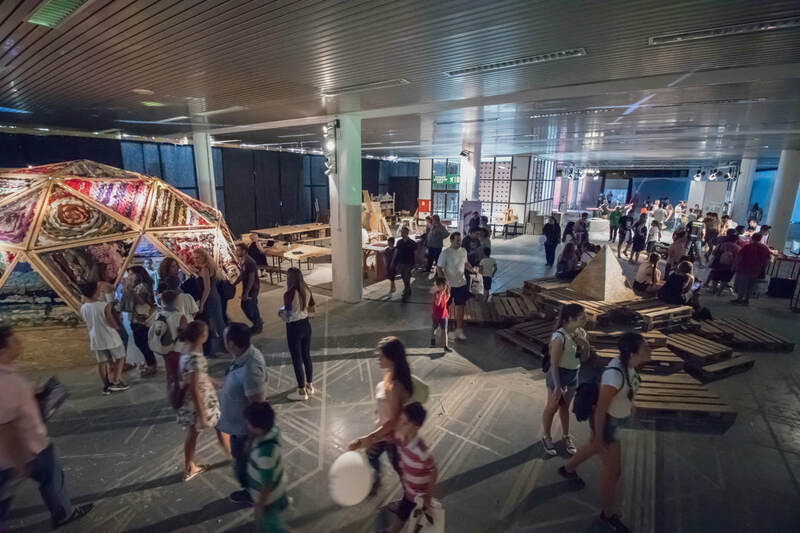 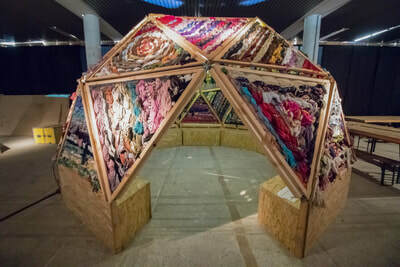 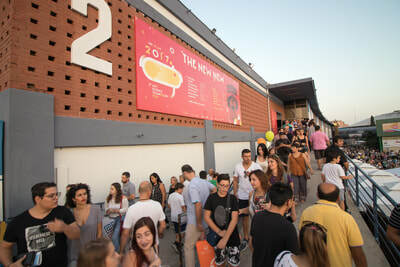 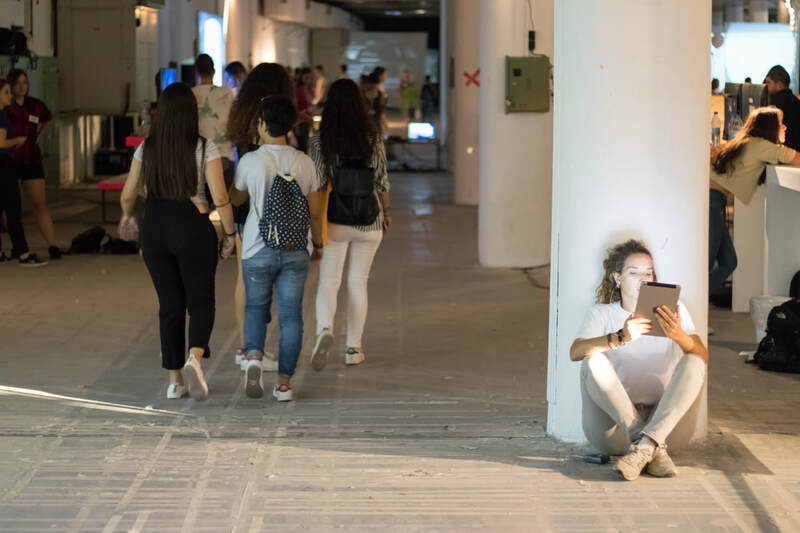 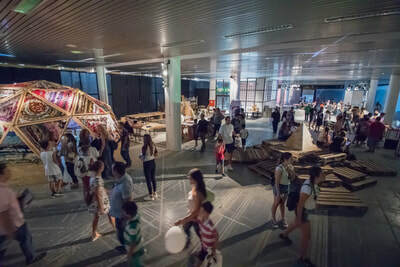 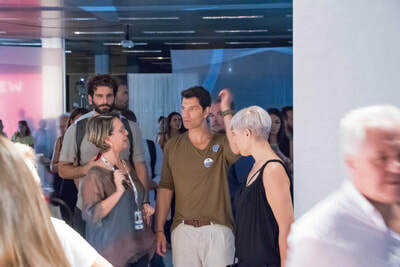 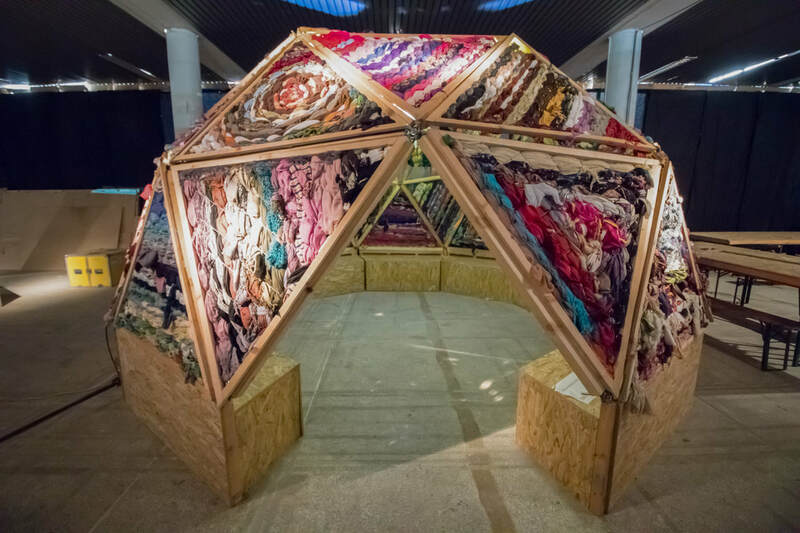 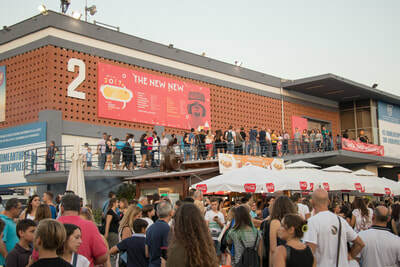 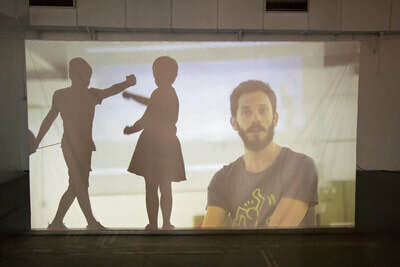 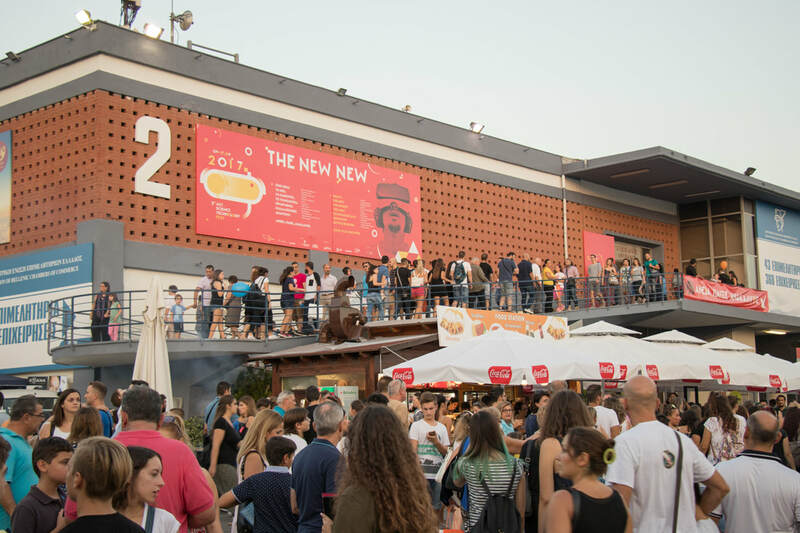 This year, the Festival takes place on the second floor of Helexpo’s Pavilion 2, a 2.700 square meters space, where more than 90 projects of 120 young and acclaimed artists from Greece and abroad are presented. 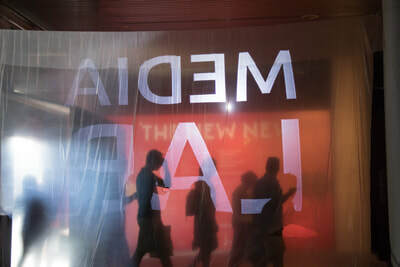 The Festival’s title THE NEW NEW refers to the current, ever growing pace of technological advances. The rapid and countless developments in the field not only bring closer the scenarios of popular films and books predicting the prevalence of machines over our lives, but also prevent us from pinpointing the New, the Newest, the most Technologically Advanced. Responses vary, depending everyone’s age and background. 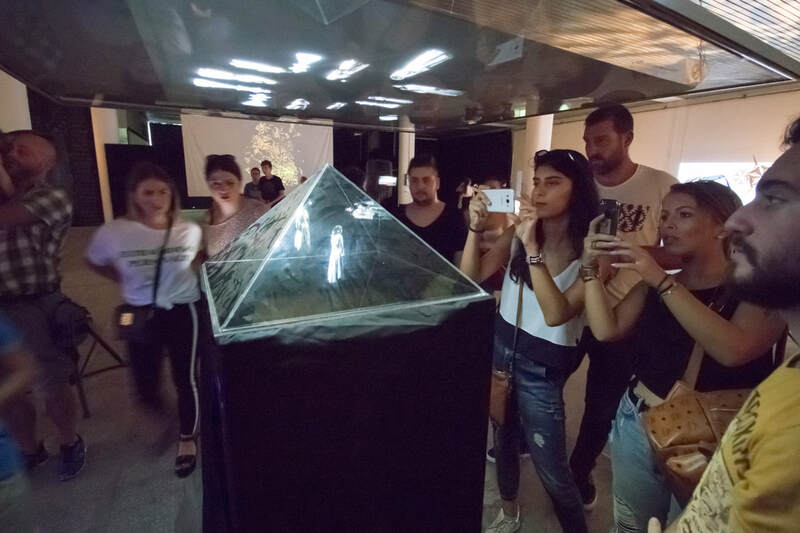 The 2nd Artecitya Art Science Technology Festival by Helexpo brings to you the responses of artists and creators who experiment with the possibilities of technology in terms of form and content that redirects the focus back on humankind. 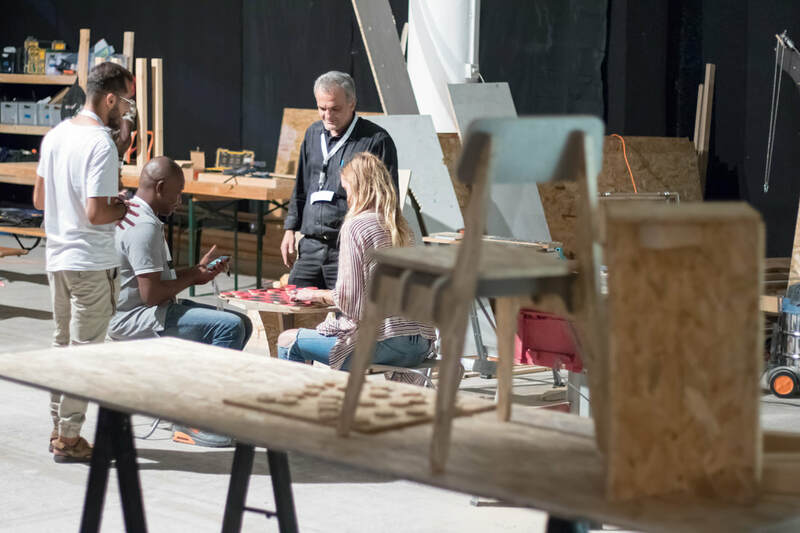 Moreover, through the Festival’s activities and collaborations, Helexpo supports two social groups that are currently faced with great challenges - the unemployed youth and refugees. 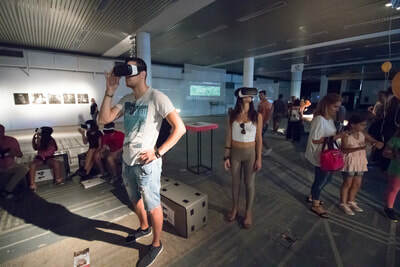 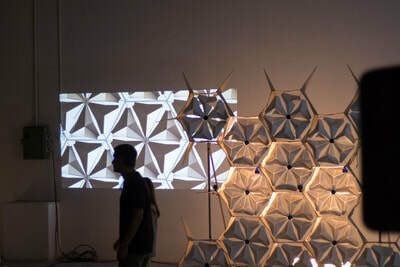 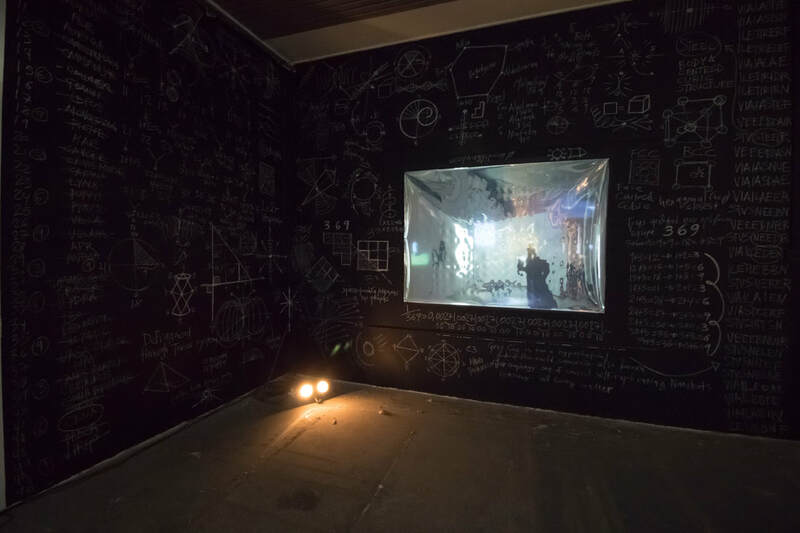 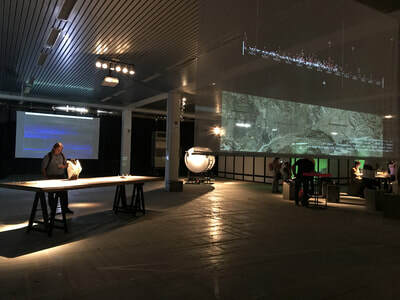 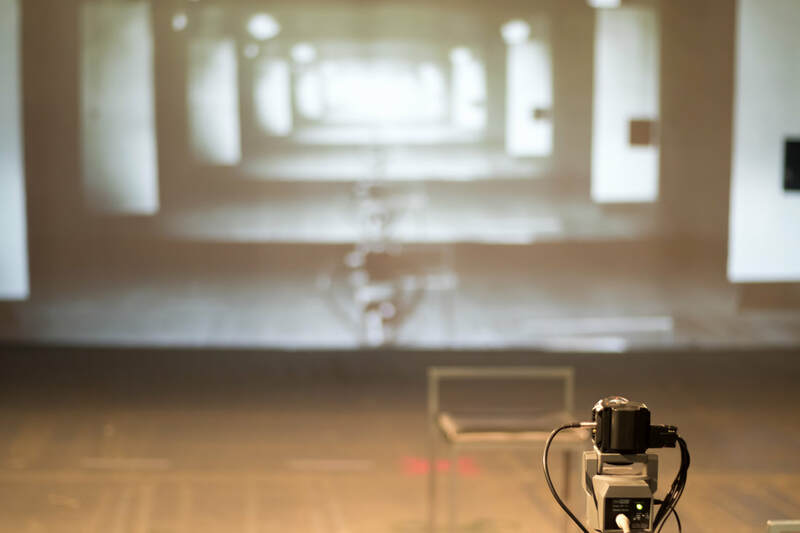 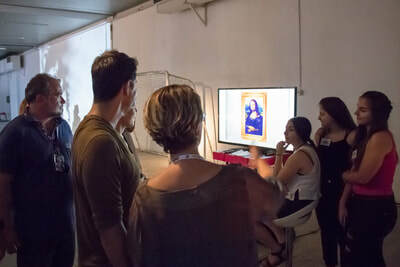 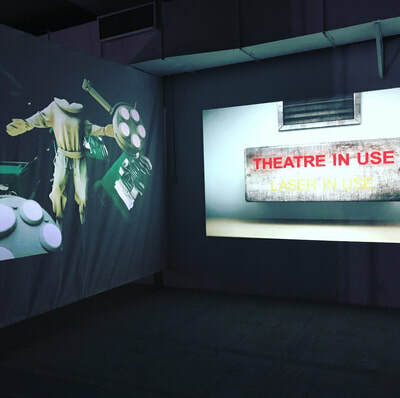 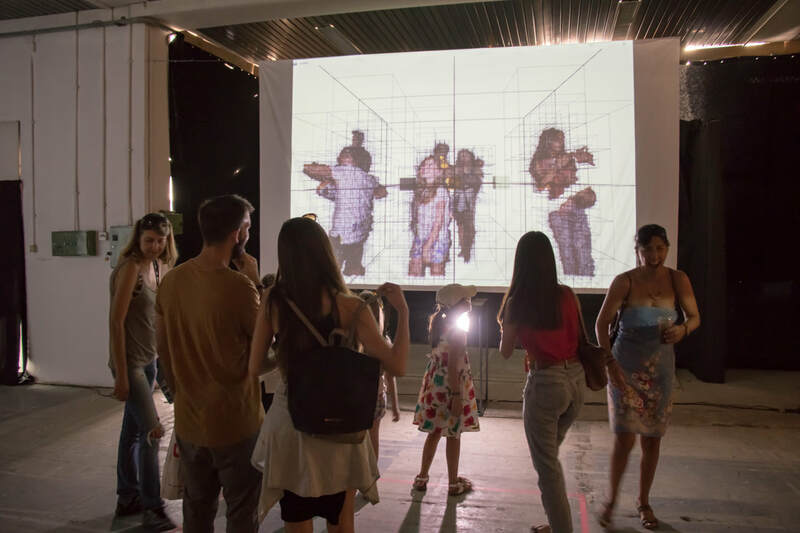 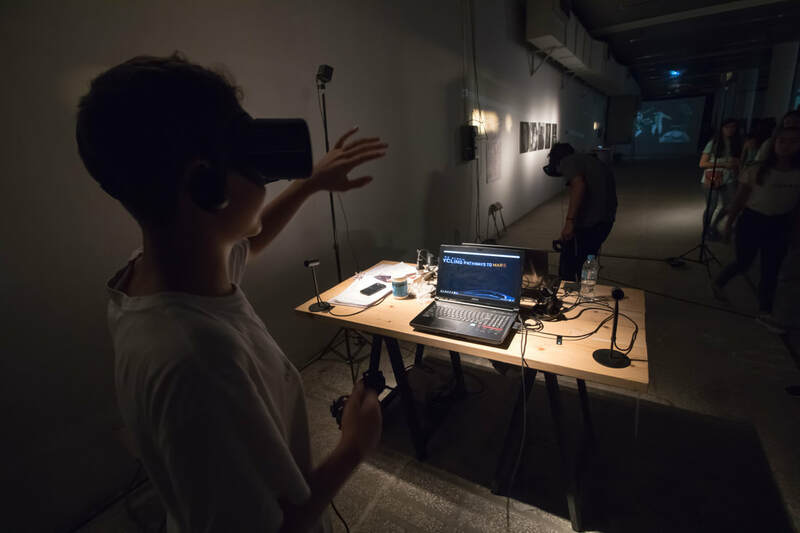 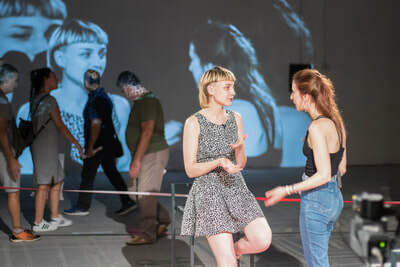 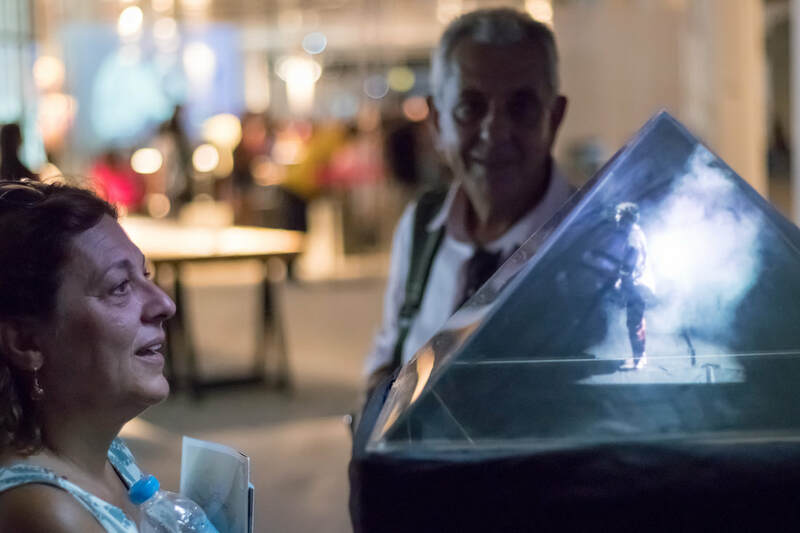 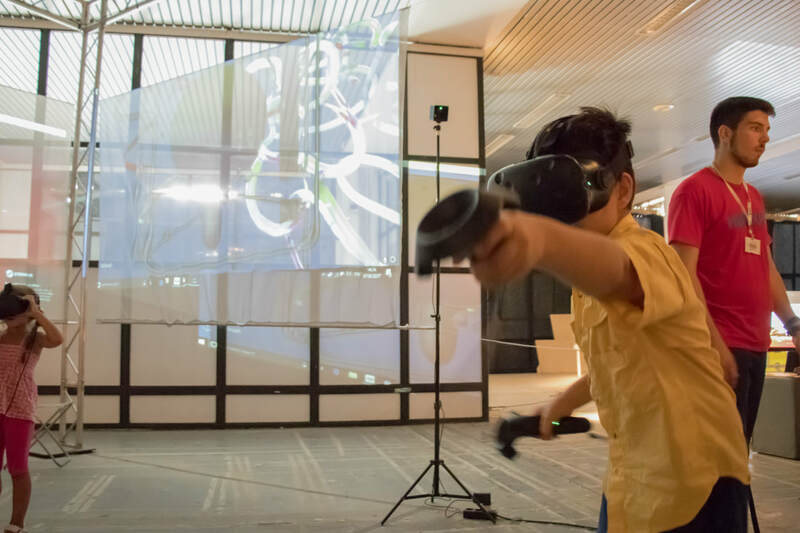 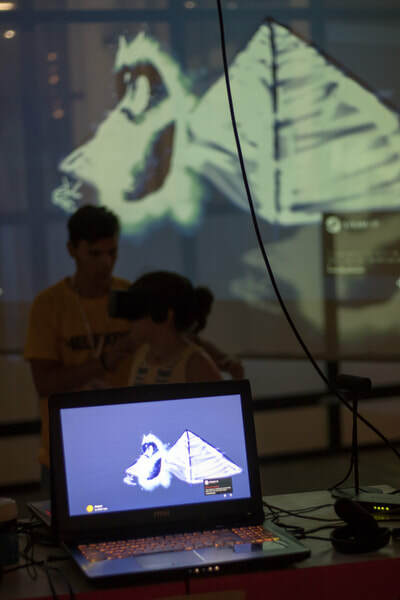 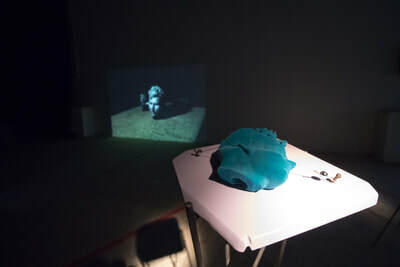 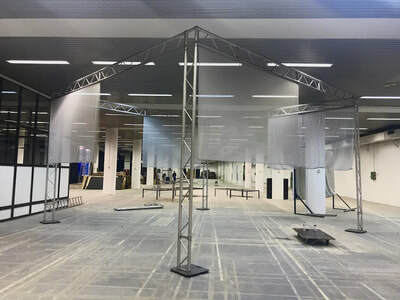 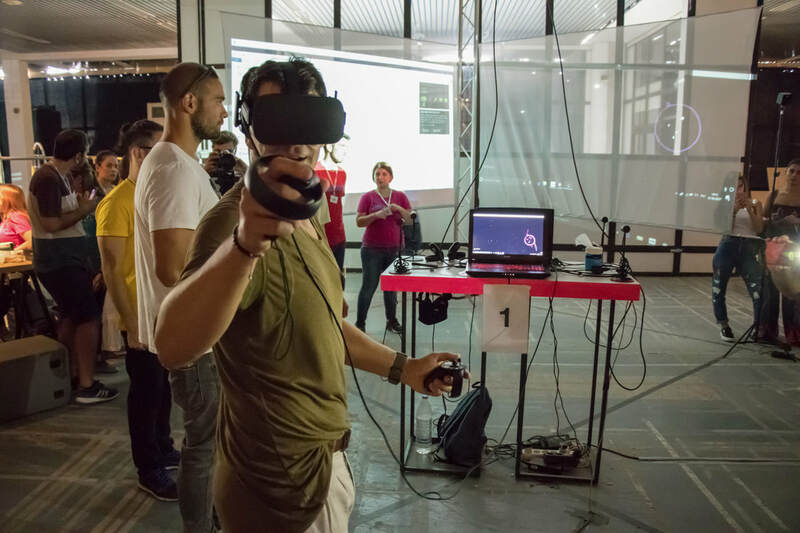 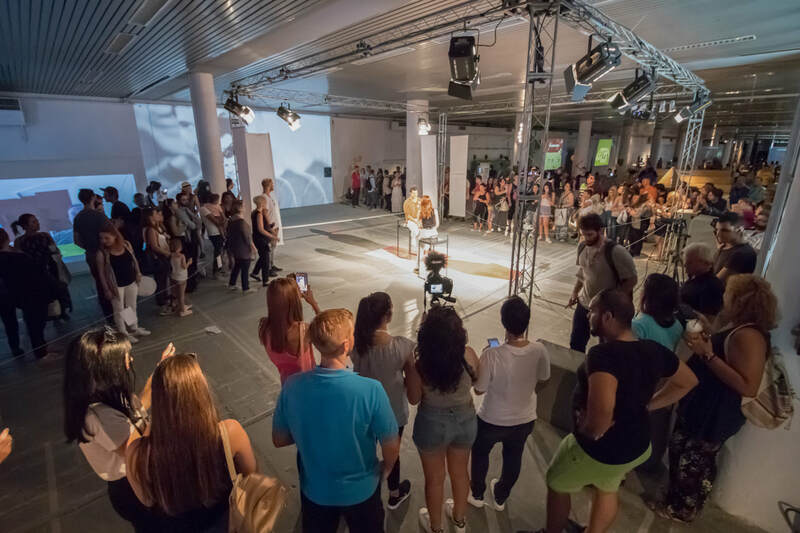 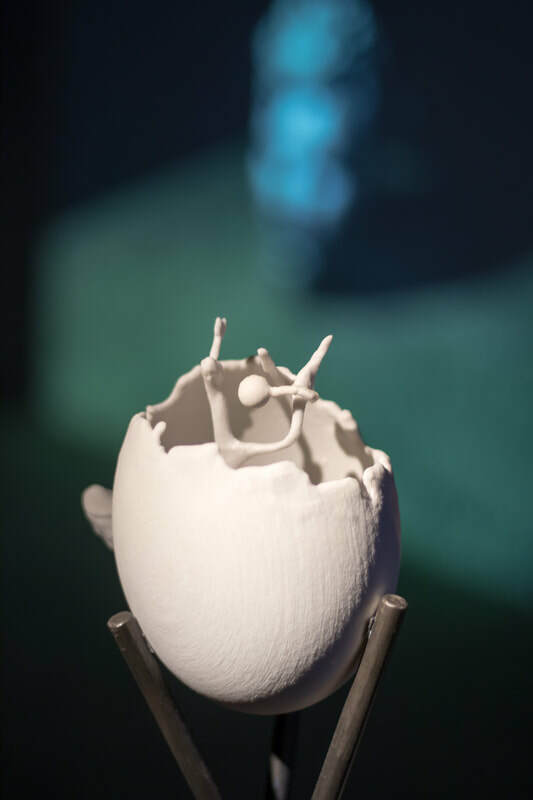 Particular emphasis is put on Virtual and Augmented Reality works, selected in collaboration with curator Erika Barraza and SXSW - one of the world's largest events on new technologies and creative industries. 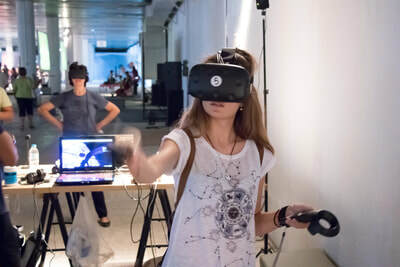 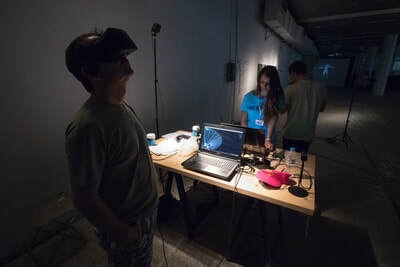 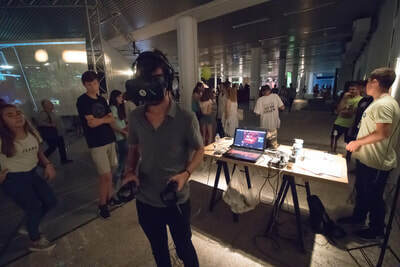 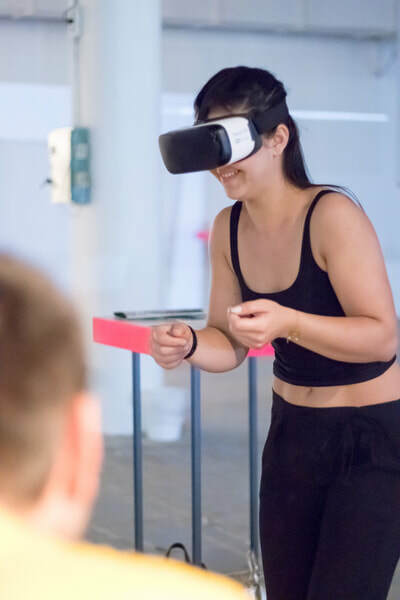 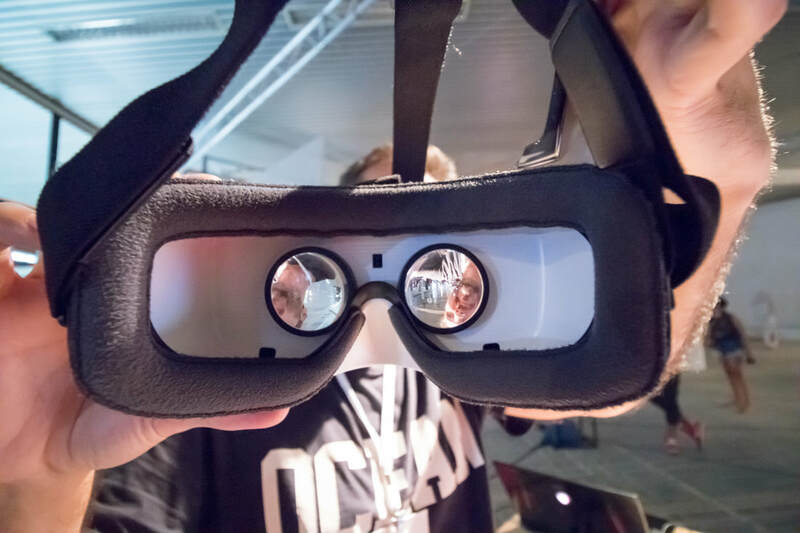 The projects presented use different gear, such as Oculus Rift, HTC Vive and Samsung Gear, offering the audience the opportunity to familiarise themselves with these new tools. The audience will also have the possibility to make and take home their own VR glasses, as well as to play with Google’s Tilt Brush. Most of the works presented in these exhibitions are interactive. 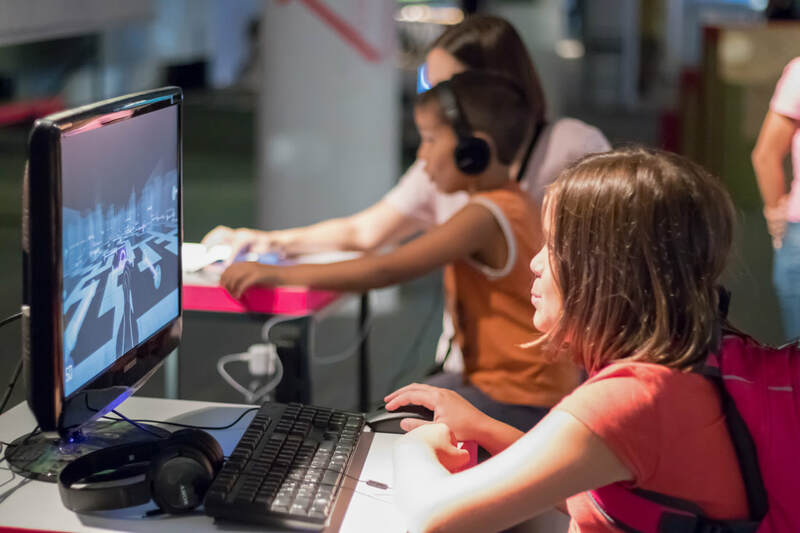 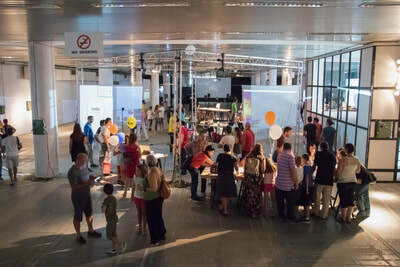 They offer the opportunity to the public to discover and play with new technologies. At the same time, a lot of the works remind us of the impact that not so old, but nowadays regarded obsolete technologies had in our everyday lives, such as video, video games and digital image. 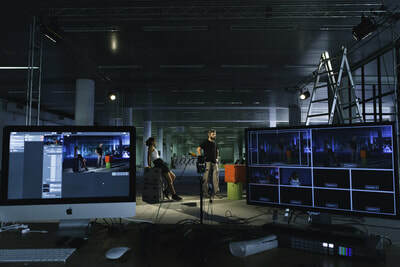 Artists use technology in various ways, often to highlight or suggest solutions to major problems. 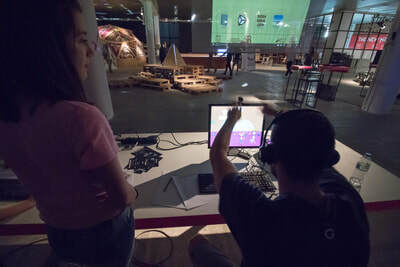 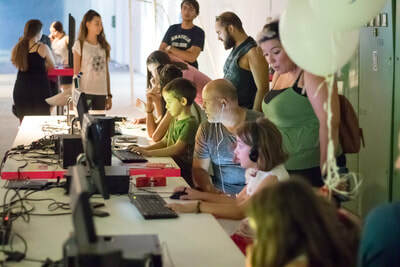 For instance, a series of video games designed by students of the Department of Audio and Visual Arts of the Ionian University are addressed to visually impaired children and aim towards familiarising them with computers and developing useful skills. Support to Young Creatives – Studio for the production of TV and online content - “Media Lab"
Throughout the Festival, Media Lab, a group of young creatives supported and trained on the development and use of a specially designed studio for the production of TV and online content, will set up shop at the Festival, in order to document and broadcast the daily activities. 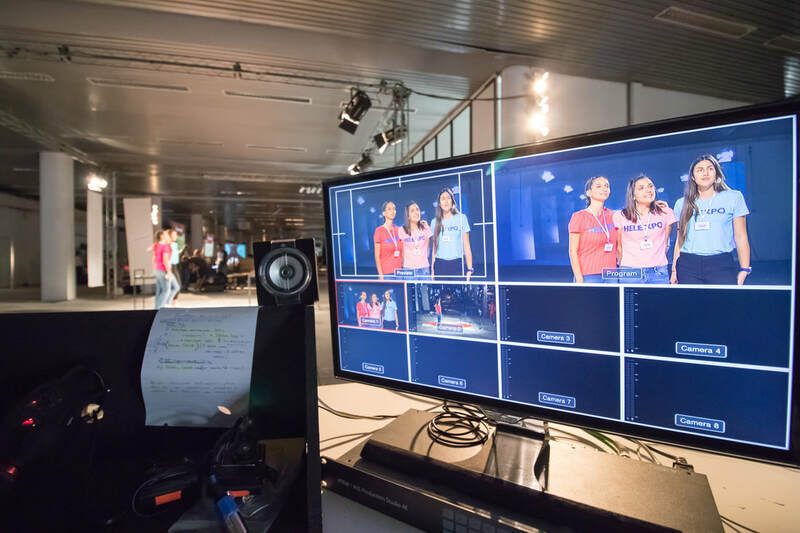 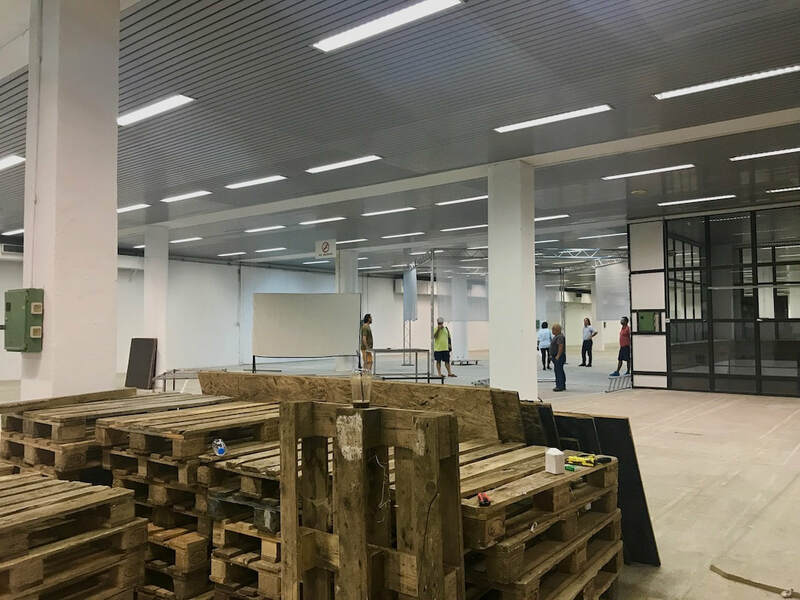 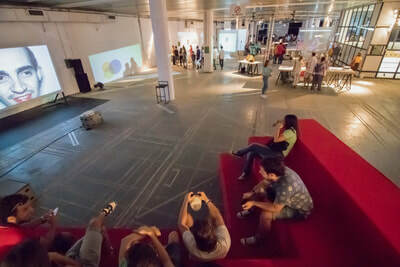 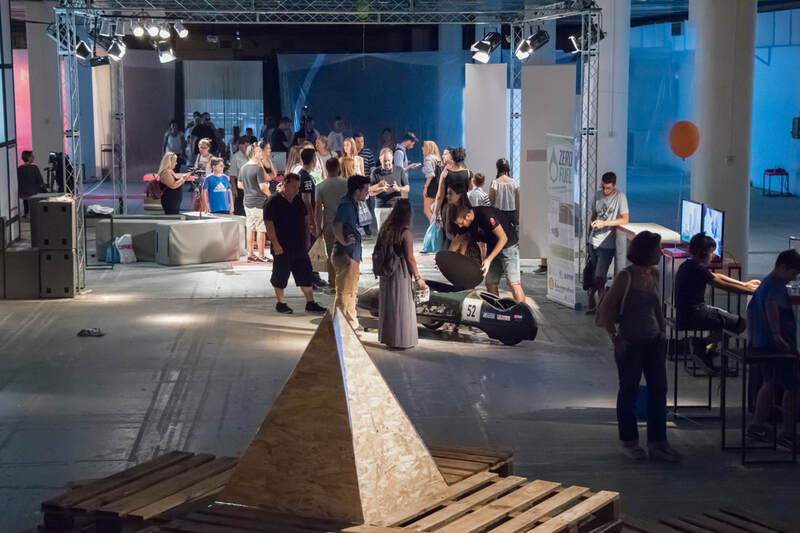 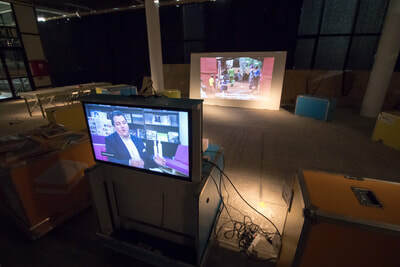 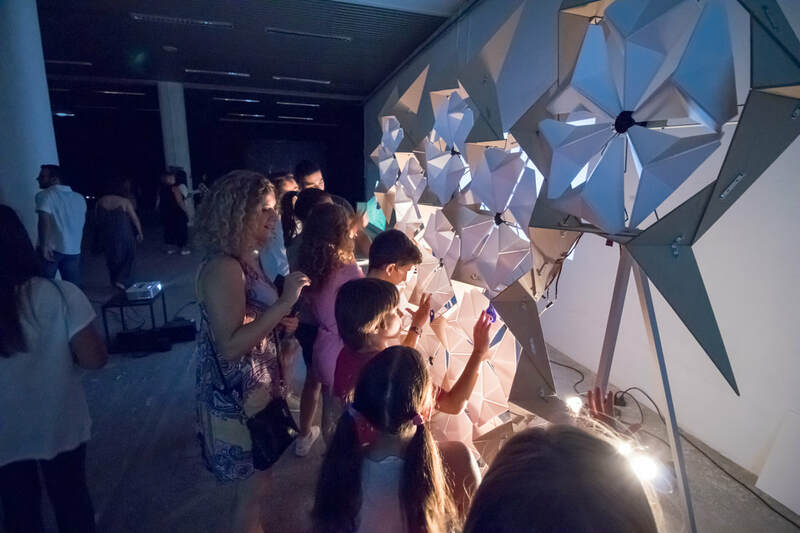 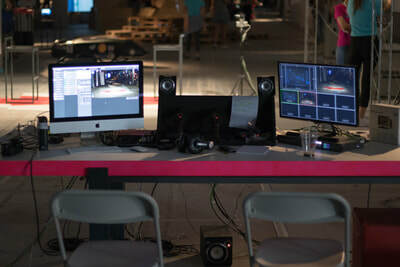 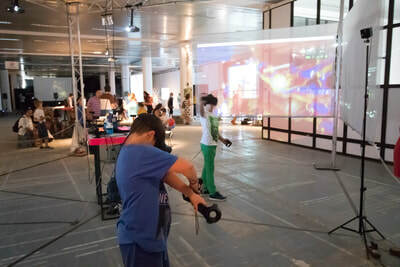 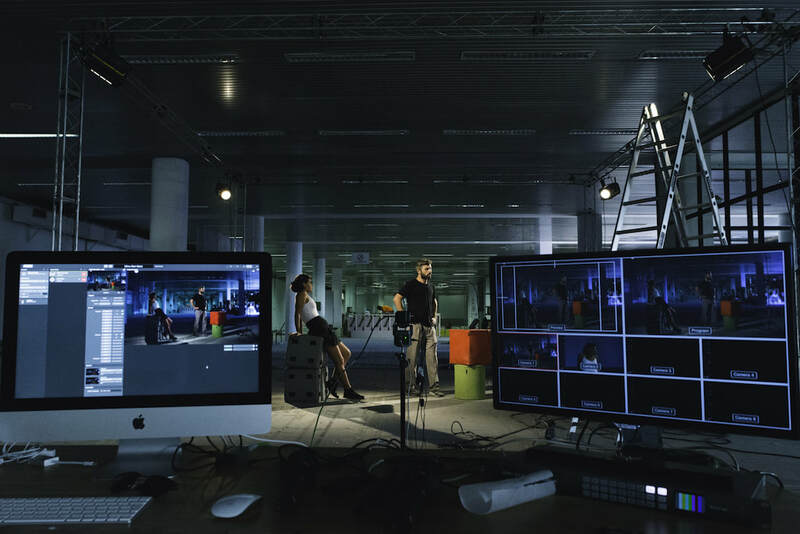 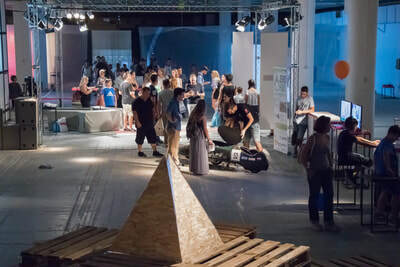 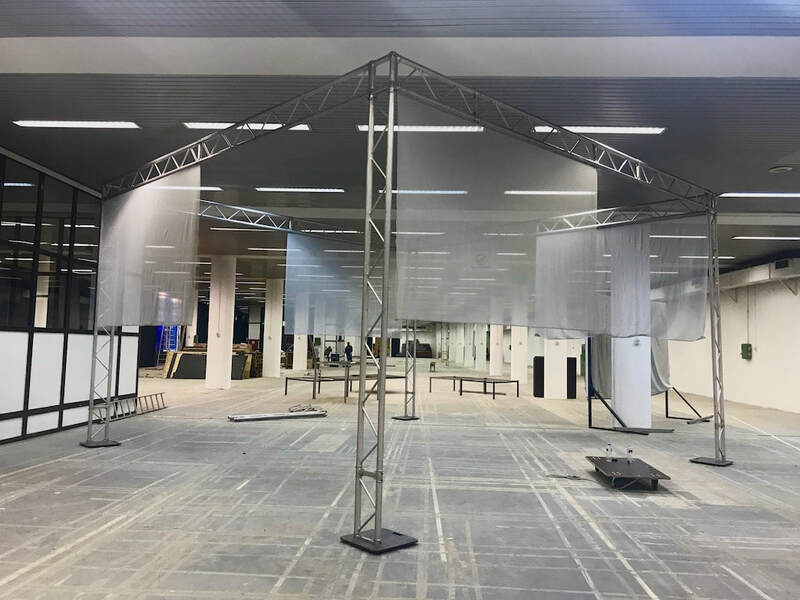 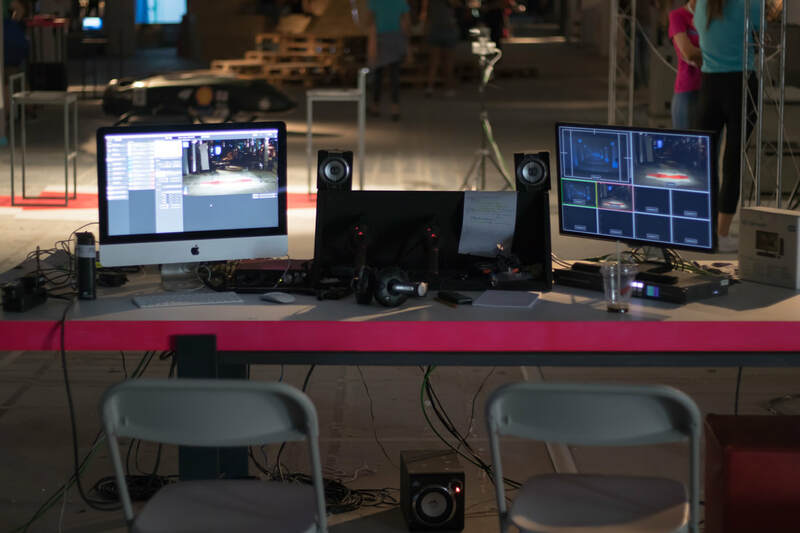 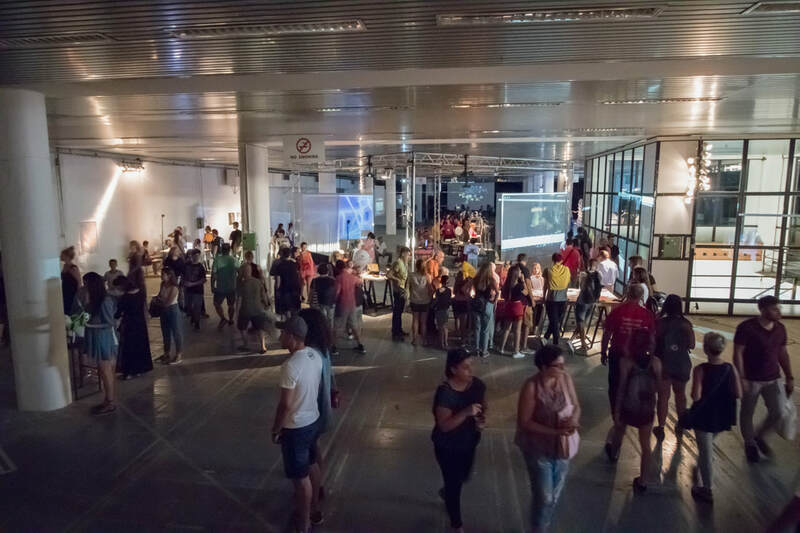 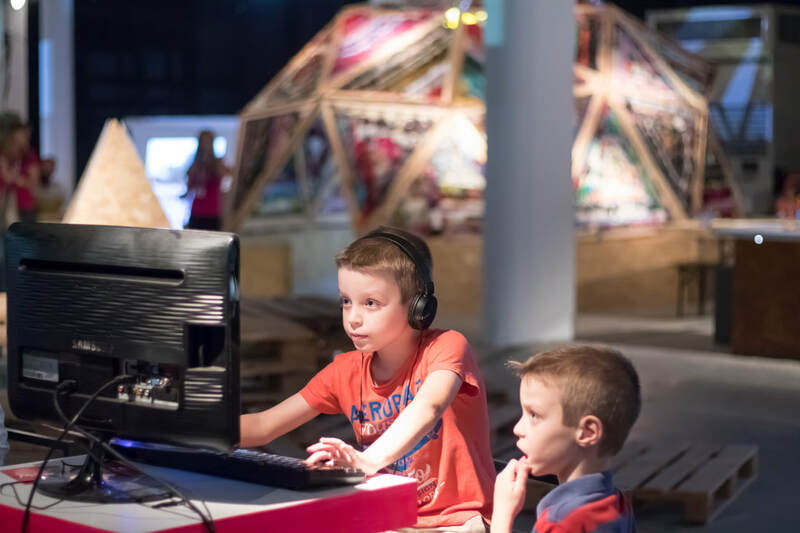 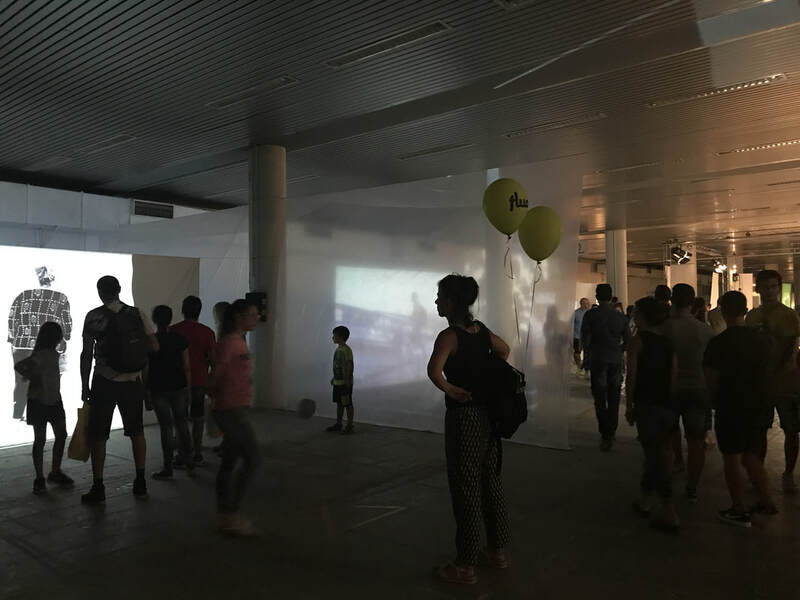 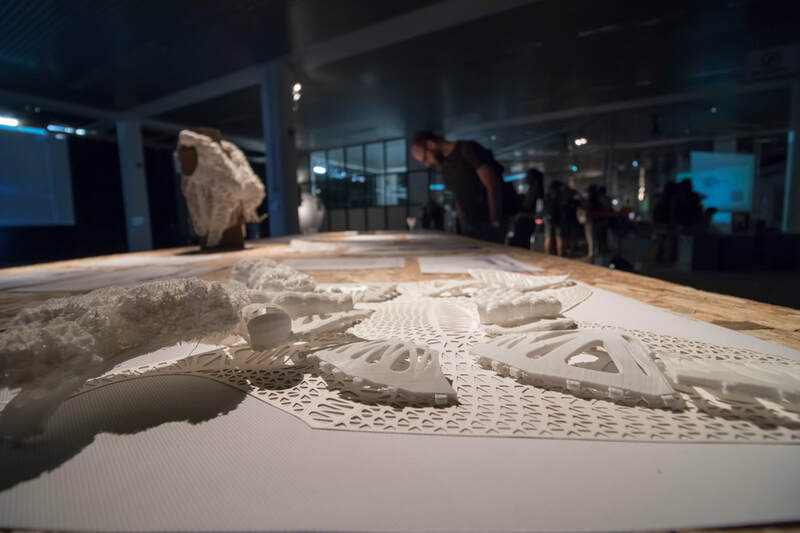 The Media Lab is a collaboration between several institutions: Artecitya by Helexpo, Artecitya by Goethe-Institut Thessaloniki, LABattoir by the Municipality of Thessaloniki and Institute HyperWerk for Postindustrial Design in Basel. 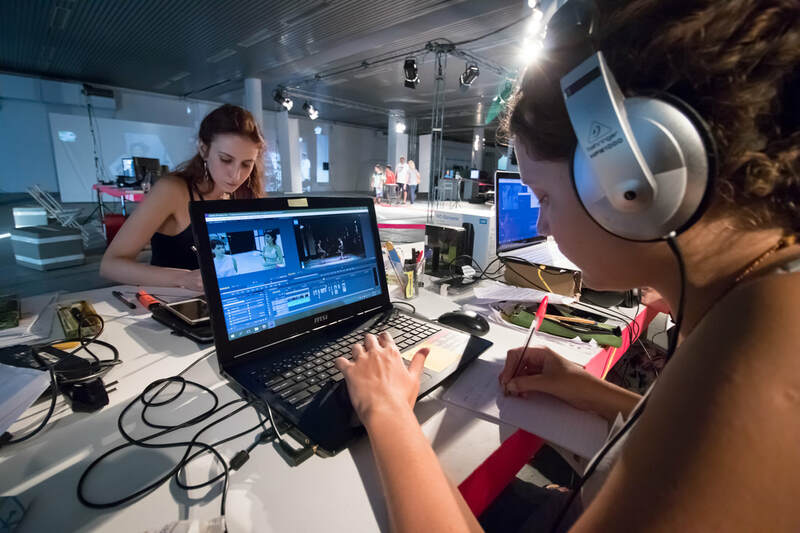 The Media Lab is the team of young creatives who receive training, made possible through the collaboration of the partner institutions. 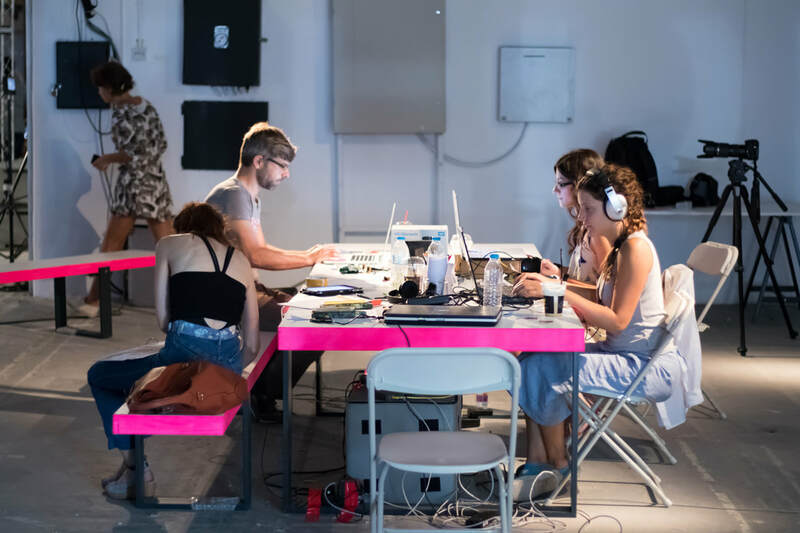 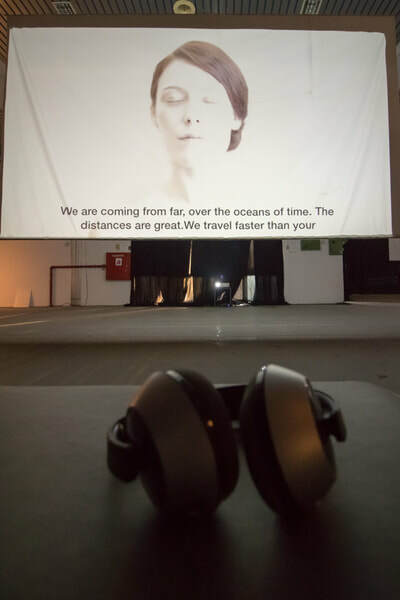 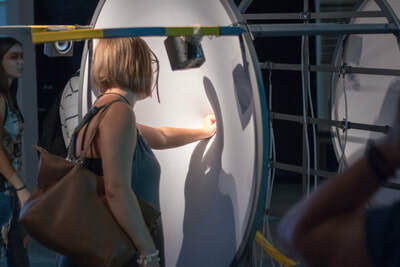 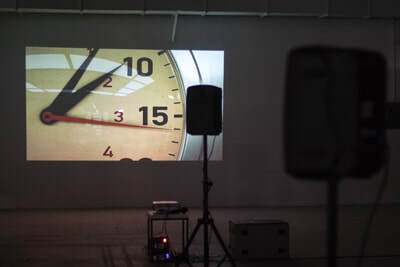 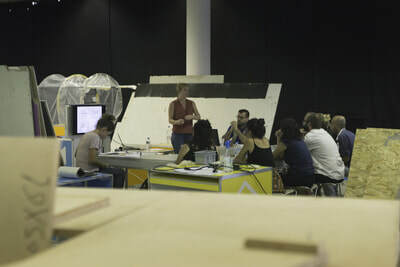 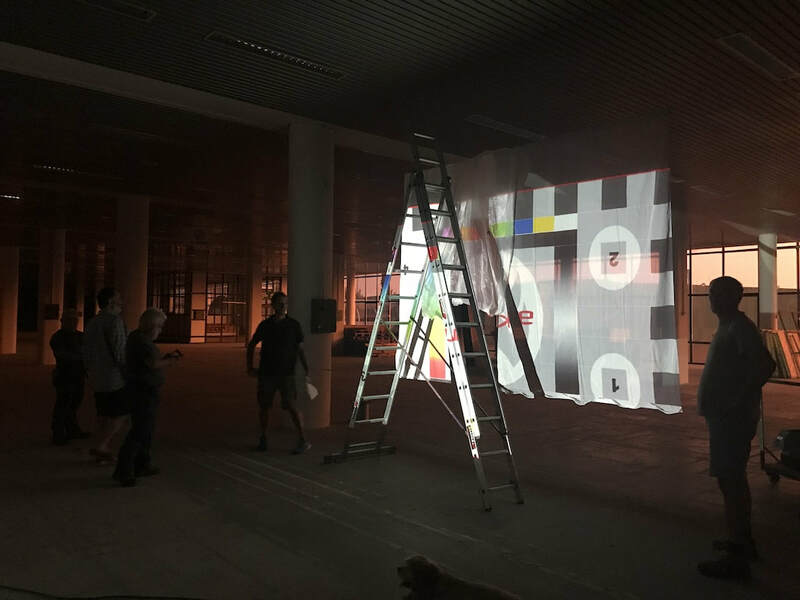 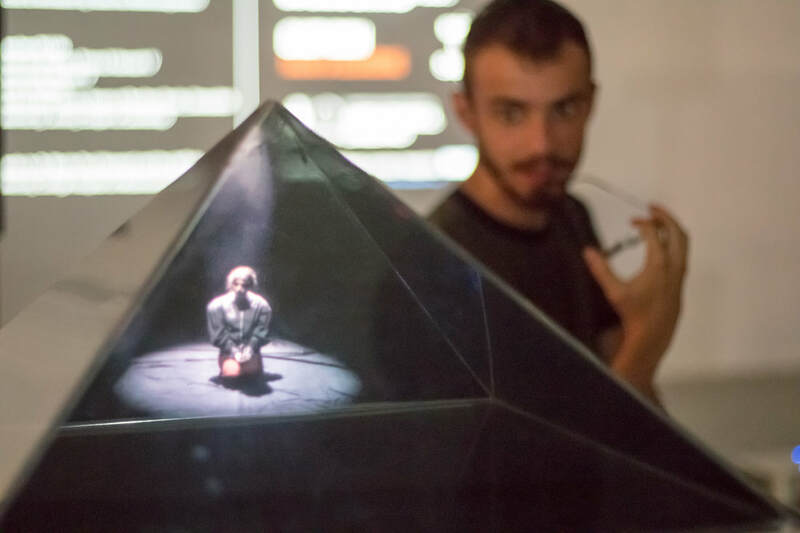 Already, since March, the Media Lab team has attended a series of workshops, theoretical and practical, in collaboration with further partners, such as STAMP Festival and documenta 14. 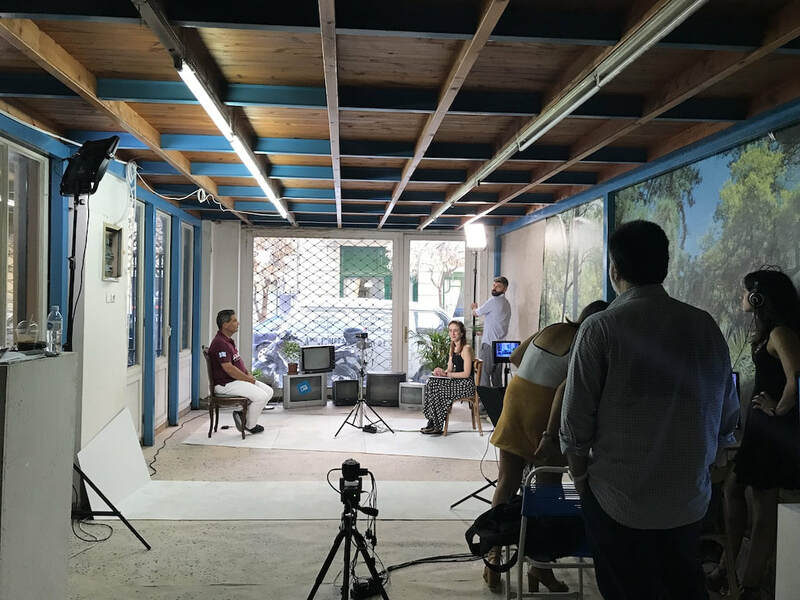 Our overall philiosophy promotes hands-on learning through actual projects, in real circumstances, with the support and guidance of the partner institutions. The Festival also partners with Communitere, offering a series of workshops that aim to bring together the creativity of the local, refugee and migrant communities. 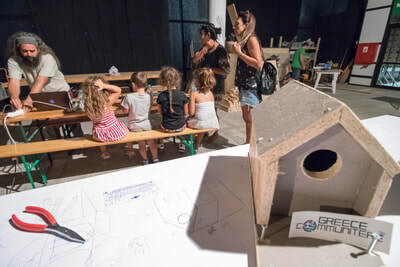 Communitere is an international organisation that operates in crisis-affected communities around the world. 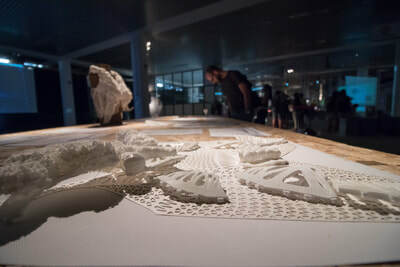 Its main scope is to develop Resource Centres, where the creativity and innovation of the locals can find the necessary means to materialise. 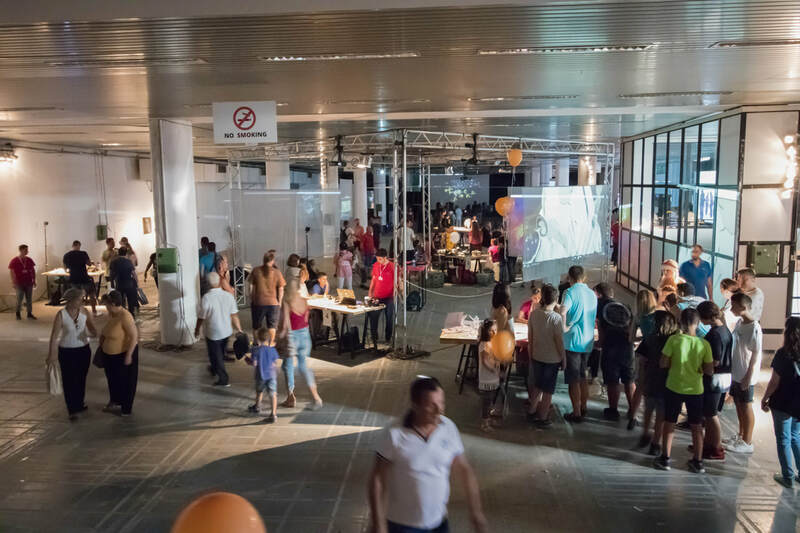 In the context of the Festival, Communitere provides a series of participatory design workshops, hands-on training and actual manufacturing. 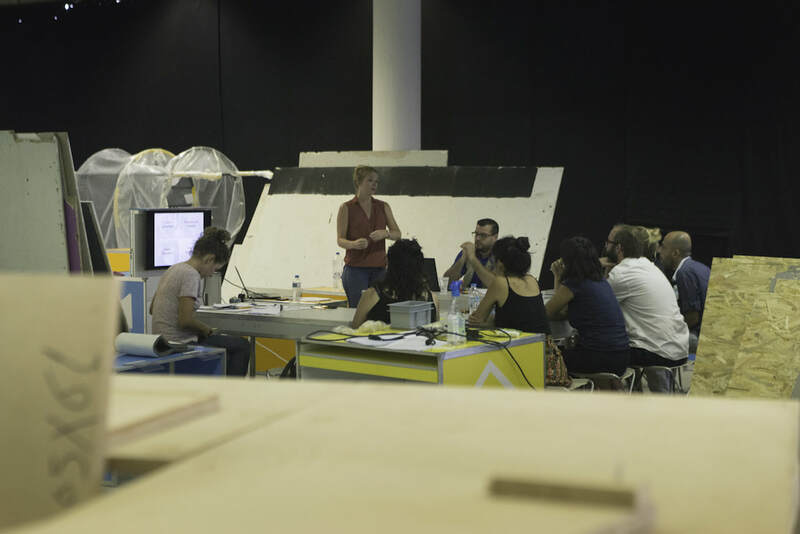 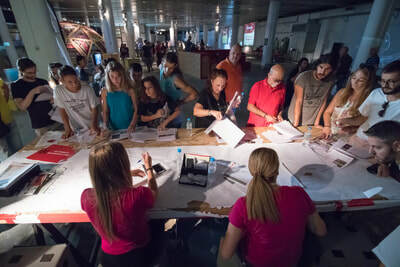 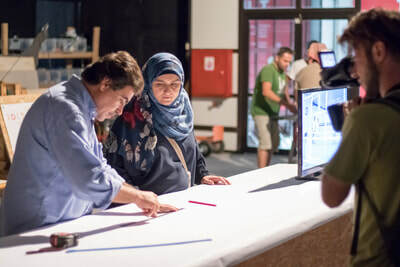 Participants will develop prototypes to address the practical needs of refugees living in Thessaloniki. 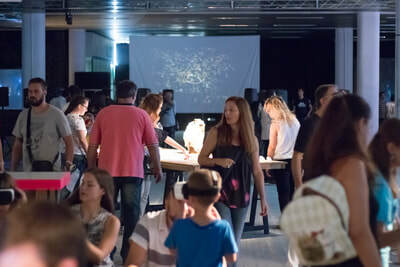 The resulting objects will be showcased in the Festival’s Chill Out Space. 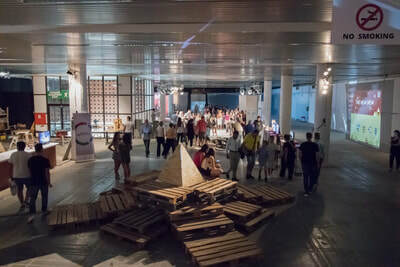 After the Festival, the ojects will be returned to their creators. 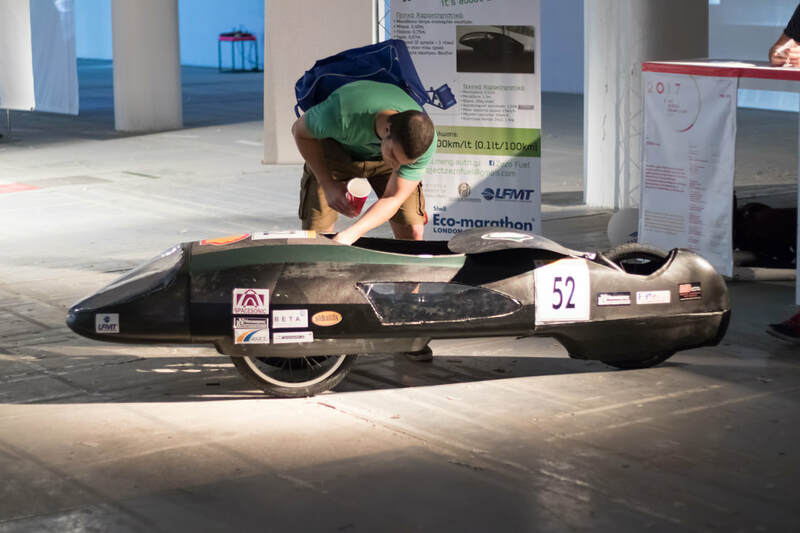 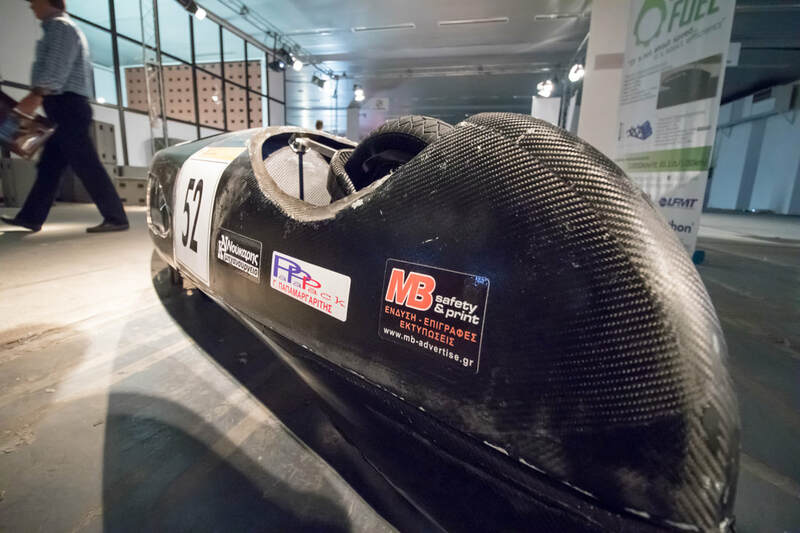 Zero Fuel is an ultra-low consumption single seater vehicle, designed by a team of students of the Artistotle University of Thessaloniki for the Shell Eco Marathon 2017 competition. An aerodynamic combination of advanced design and technology that consumes as low as 1 liter of gas per 1.000 kilometers! 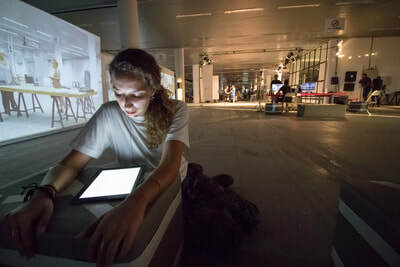 Finally, the Festival is proud to present the project Livart, submitted by a group of young high school graduates. 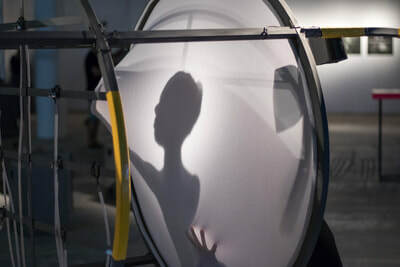 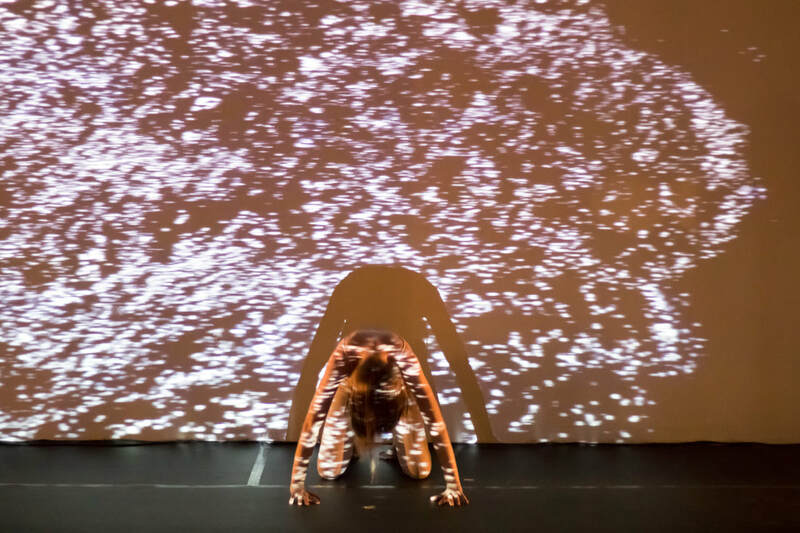 The Cry, The Girl in the Pearl Earring, Starry Night and other famous art works come to life with movement and sound with the contribution of technology. 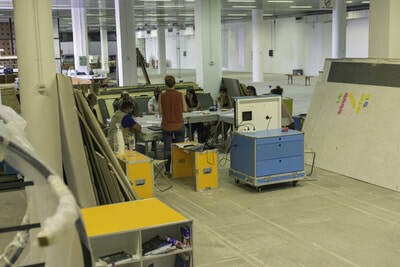 The project is funded with support from the European Commission. This communication reflects the views only of the author. 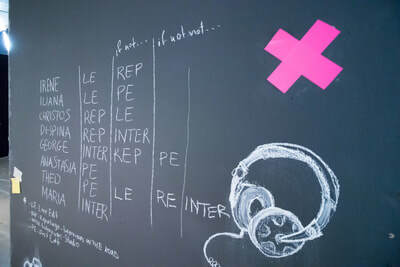 ​​The Commission cannot be held responsible for any use which may be made of the information contained therein. 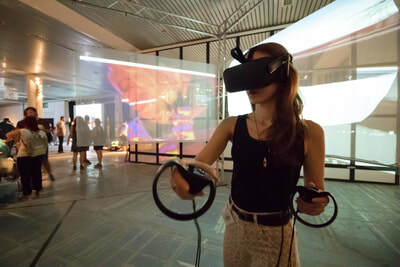 Selection from SXSW 2017 Virtual Cinema: Buzz Aldrin's Cycling Pathways To Mars by Lex Halaby (Creative), Daniel Schechter (Production), Guil Rambelli (3D), Show it 2 Me by Titmouse inc. & Dylan Carter (co-director), After Solitary by Cassandra Herrman (San Francisco) & Lauren Mucciolo (New York), The Giant by New Media Ltd.